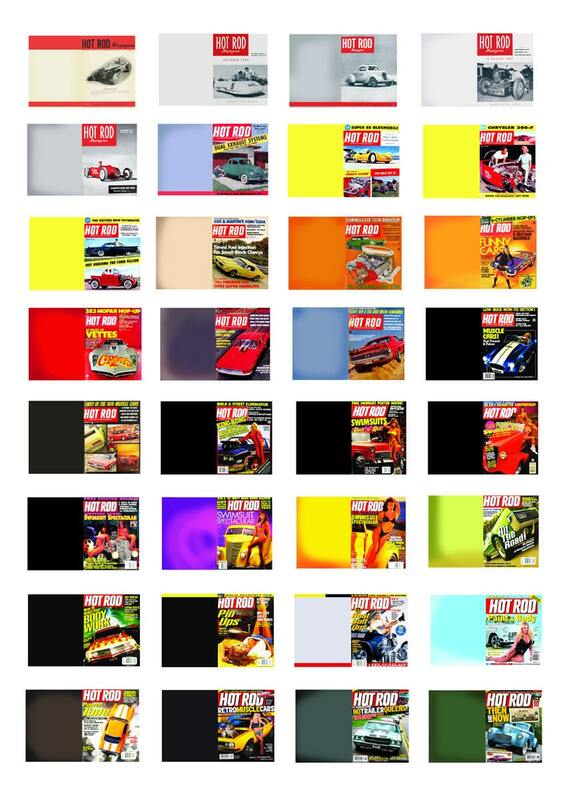 This is a sheet of Hot Rod magazines for 1/18or 1/25 scale model cars. These are suitable for use in any car or truck model or layout in a comperable scale. This 5" x7" sheet is printed on photo paper using photo dyes for durability. This sheet replicates in scale various Hot Rod magazine covers from the 1940s-2000s. This sheet includes 32 different magazines.